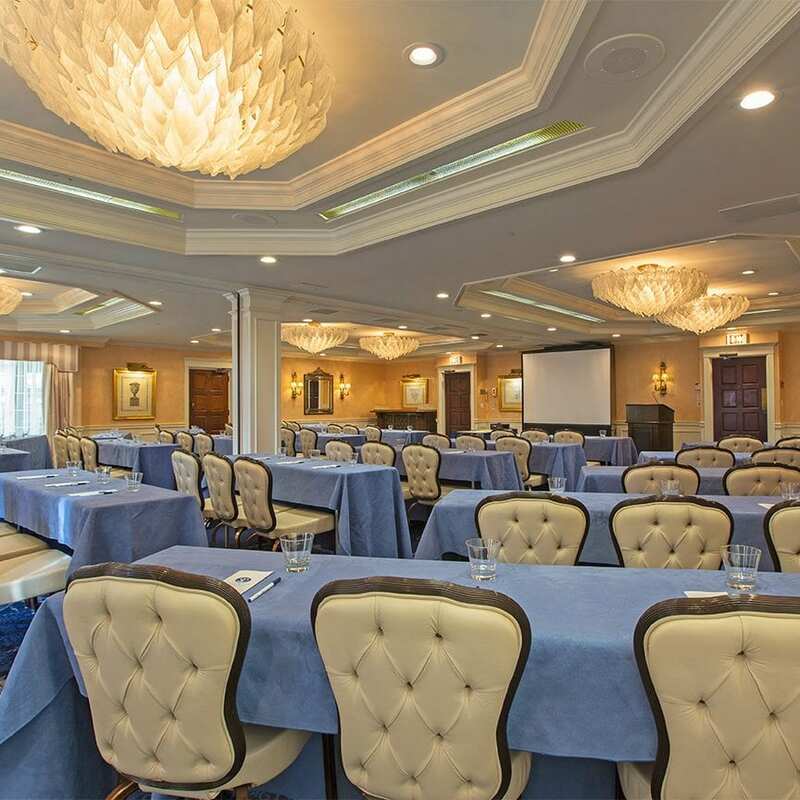 The largest of your meeting and event spaces, our Lighthouse Gallery offers space for up to 240 people. Gather around for a presentation or dine and dance at your next social event. No matter what you use this space for, you’ll relish in the stunning backdrop of the Long Island Sound. 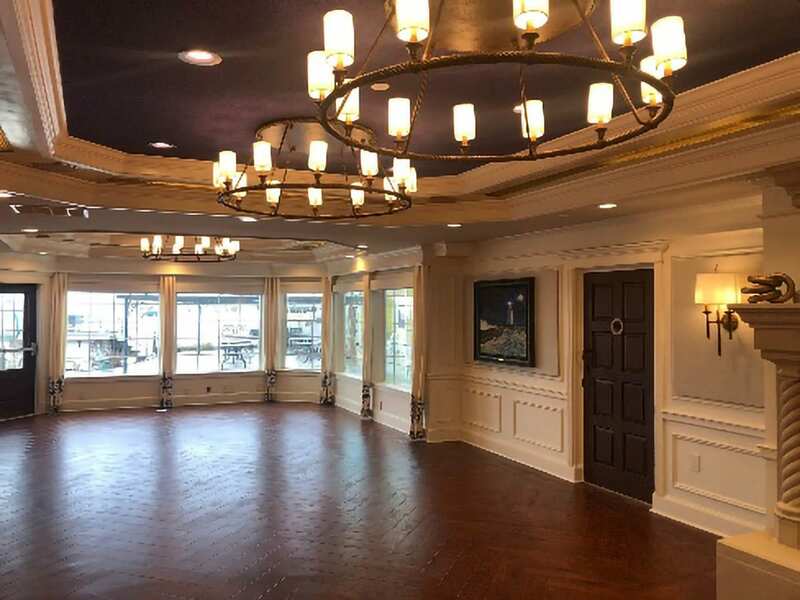 An historic and unique space that offers full use of the home, roof deck, lower level conference area that converts to a pool room with an adjoining bar area. Comfortably sleeps up to 16 people and offers a level of privacy that is truly secluded. A new luxury guesthouse located next door to Three Stories and sleeps up to 12 people. Smaller groups can use this space for meetings, team buildings, scavenger hunts and more. Bring your meeting outside with the view of the Connecticut River and the sights of the marina. 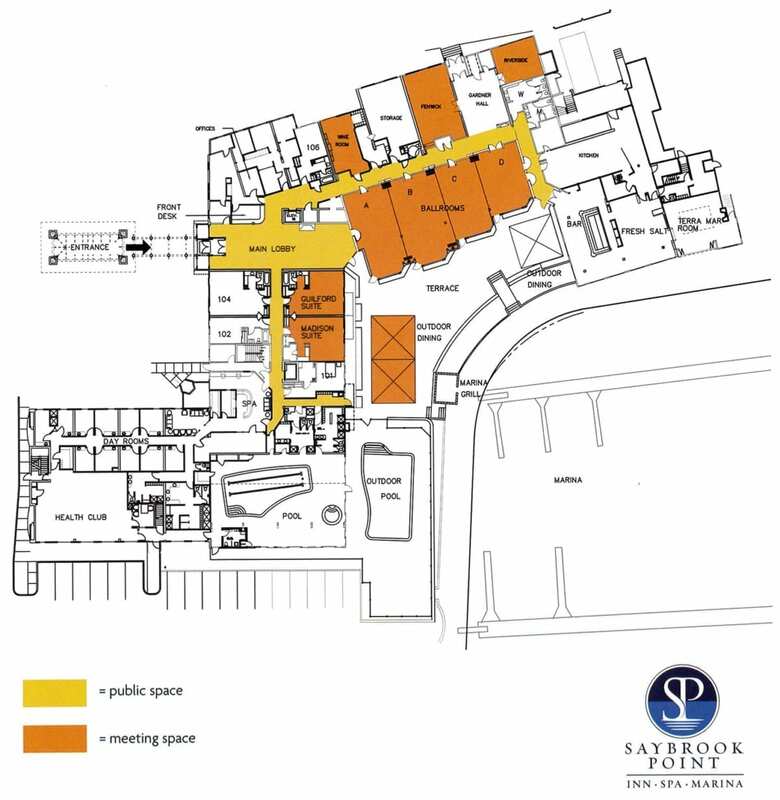 Compass Rose is a space where groups can have anything from luncheons to break outs, to team building and more. 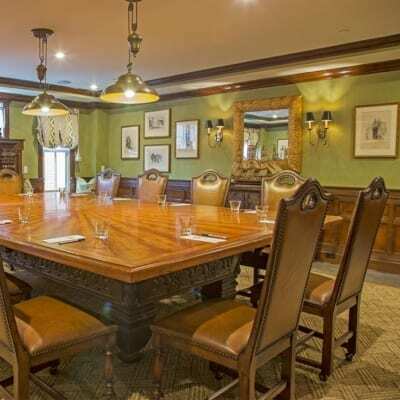 Get out of the ordinary conference room and into a rustic and comfortable space of the Wine Room. From the mahogany centerpiece table to a warming fireplace, this will help make your meeting anything but ordinary. Need to end a session with a wine dinner? The Wine Room can accommodate up to 15 people comfortably. Looking for a flashback to the Rat Pack era? 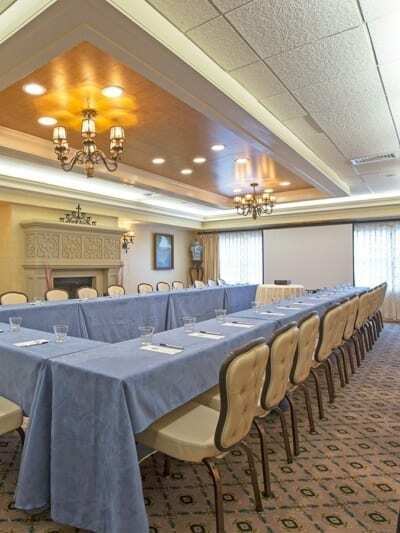 Our Saybrook Room has one of the best views in the building and offers leather chairs, a bar area and a pool table. This space can be customized for your needs and has a spacious balcony for breakout sessions. 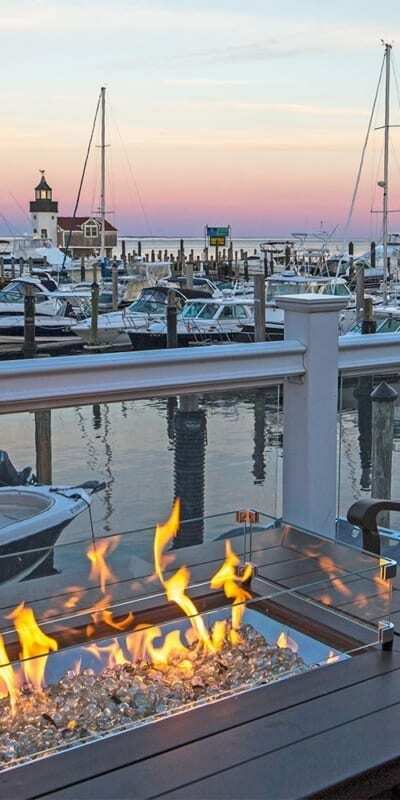 Lobster bake on the terrace can be on your agenda. 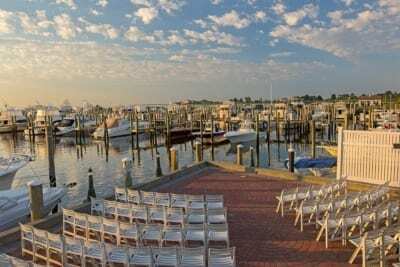 This covered space overlooking the majestic marina offers your attendees the fresh salt air and some breathtaking views. Get outside and get the creative juices flowing with our outdoor terrace area. This space is great for meals, meetings and social gatherings.